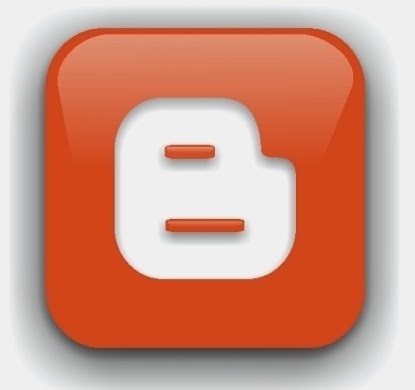 Blogger is week launched another appeal, which are dynamic pages, with a more attractive style, and faster, allowing the reader to access his blog with a connection of any speed without having to wait to load the blog all and banner ads. To use the function is simple just add / view at the end of your blog address, eg : technolsoft.blogspot.com view, although the design is not the same, of your page, it is very beautiful. To give your readers this type of page, add these links to your blog.